We provide custom graphic design services in Las Vegas, Nevada. Las Vegas Website Design is also readily available to be an outsourced vendor to other graphic firms that wish to send work to us at competitive industry rates. Our attractive graphic design services are performed in-house and enables us to keep our overhead low enough to provide you with competitive pricing while maintaining our usual high quality standards. We specialize in integrating your brand identity into your graphic design projects and marketing materials. We can create custom logos, business cards, letterheads, brochures, folders, flyers and more! We offer a wide range of graphic design services. 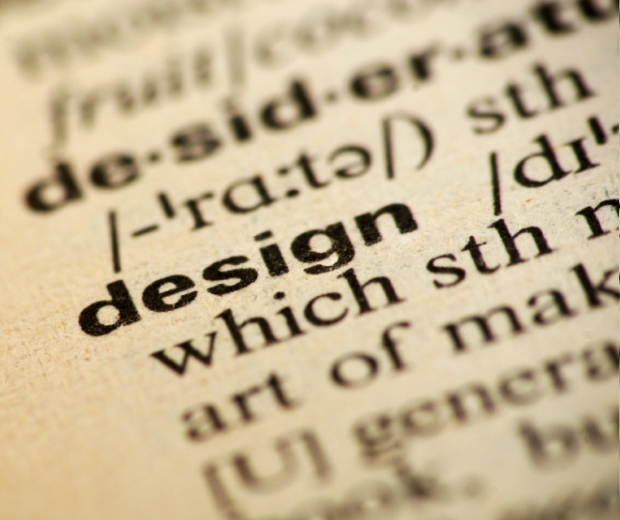 Below, please review a complete list of the different types of graphic design that we offer. If you have a question or a custom request, feel free to contact us to request a free price quote online. Custom logo design is one of our most requested graphic design services. We can create logos for any business, non-profit organization, event or startup. Some of our clients approach us with little to nothing but an idea, a sketch on a napkin or a color scheme. From here, we brain storm ideas and create mockups ready for the client’s review. Once we get initial approval on the design, we review and refine the new logo to perfection and the client’s satisfaction. Our unique business card design service will help give you that extra professional edge when meeting new clients and customers. Our designs are typically more professional than artsy or edgy. We like to follow the KISS rule, but also play up the use of eye catching vibrant colors and bold logos in our business card designs. Of course, you always have the final say and we will work with you closely to create the exact design you want. Whether its a simple 100-pound business card, a custom letterpress with embossed lettering or a translucent clear plastic card design, we meet your needs. Your letterhead presents the most professional image to customers when reading paper materials. Whether its for marketing, sales or general communications, a custom letterhead is ideal for setting the professional image with your customers. Letterheads can be customized for any size or weight of paper including the use of foil and embossing. Paired with a custom logo, an envelope design will help set your business’ mailings apart from the rest. Help your business stand out in a customer’s pile of mail with a custom envelope design. Envelopes can be custom created to any size and paper weight. Flyer design can help advertise your business or organization in a magazine, newspaper or even email marketing campaign. You can send your custom designed flyers to a local printer for distribution to your customers via postal mail or for collateral at sales meetings or expos. Our custom flyer designs will help set your business apart from the rest and put you in the spot light. Tri-fold brochures are capable of getting your customer’s attention, showcasing your products and services and outlining the features and benefits they offer. Use a custom designed tri-fold brochure from Las Vegas Website Design to attract new customers with a professional image. Creating custom designed t-shirts, polos, long sleeve t-shirts, hoodies, sweat shirts, hats and more. These unique marketing pieces can give your staff a consistent uniform or can be handed out to potential customers at sporting events, concerts, expos and more. Contact us today for a free consultation. Do you need a custom designed banner or poster for your trade show or upcoming event? Contact us today and we can get started creating a unique, eye-catching banner design for your event.